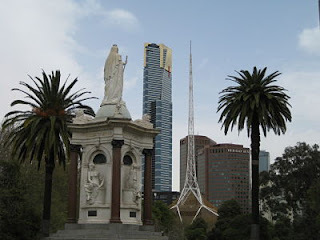 Had a brilliant weekend here in Melbourne - Saturday was a sunny, warm blustery type of day, Sunday was blustery, a little rainy but still lots of fun! So much for the weather report... here's what I did! 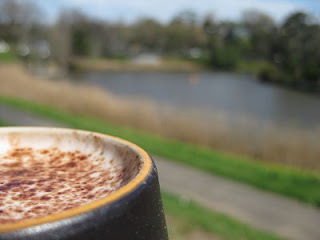 Hot chocolate on the Yarra. 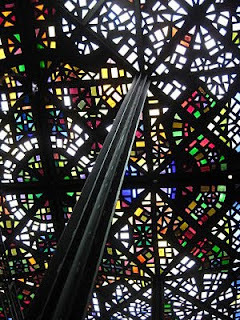 Trip to the NGV to see the Dali expo.....stood in line at the NGV - don't mind waiting to buy tickets when it's just so damn pretty!! 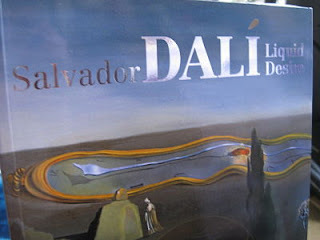 I think I am the only person in Melbourne who actually forgot take a photo of the cool Dali sign on the outside of the building! 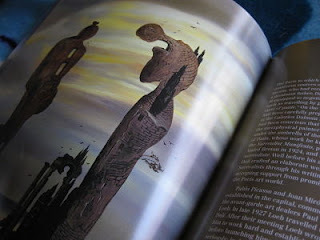 But I loved this painting so much, that's why I bought the book. A quick stop at Lincraft to buy some cheap yarn so that I can start a new crochet project. 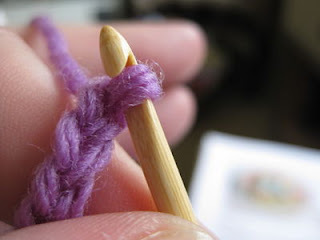 As soon as I got home, it was straight to the couch to curl up with a cuppa & my crochet hook. And that's where I stayed for the rest of the weekend! I am so glad that you had a great day, thanks for sharing. 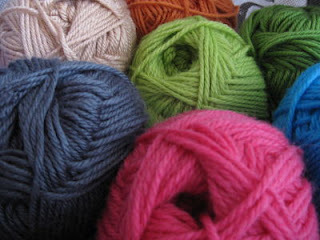 Enjoy your new wool and crochet.